Director, Surveillance, Disease Prevention and Control at the Caribbean Public Health Agency (CARPHA) Dr Virginia Asin-Oostburg. AFTER the largest dengue outbreak over ten years ago, epidemiology modellers have predicted that there can be another outbreak soon. 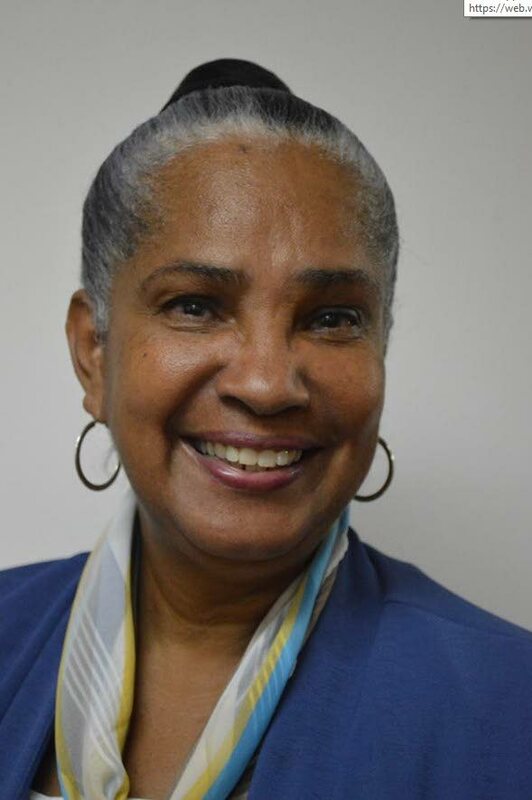 This is why director, Surveillance, Disease Prevention and Control at the Caribbean Public Health Agency (CARPHA) Dr Virginia Asin-Oostburg is urging people to take all precautions against getting bitten by the vector for the virus, the Aedes Aegypti mosquito. "Dengue comes and it goes and when it comes it is usually when people in the community are susceptible of getting the disease. Ten years ago we have known all along that around this time we can expect a flow of dengue because the largest outbreak of dengue was around ten or 12 years ago. "Of course you will have incidental cases of dengue here and there because we have the Aedes aegypti mosquito. When you have an outbreak going through a community you get something called real immunity where people have built their personal immunity or protection, but that wears off." Asin-Oostburg said epidemiology modelers make all the model predictions and since the beginning of the year CARPHA has been preparing, talking to chief medical officers, and talking to member states sharing the information that dengue will surface again. "The first message we received from the media was from the health minister of Jamaica. After that different other countries also shared the information with us that they are seeing dengue cases in their countries. "They also have syndromic surveillance so when someone presents with fever and rash you would see the combination of those symptoms that means the person is already susceptible. You look at the way someone presents with a combination of symptoms which is a syndrome. That is what we monitor, the increase in the number of those with syndrome." She said this was where the the justification came in, adding that the justification was three-fold. First the modelers make the predictions, then there were confirmed cases from countries that they were seeing an increased number of cases and the third was when the syndromic surveillance also showed an increase. "Every ten to 12 years there may be a spike in dengue cases, that was modelled so we already knew that this was around the time. In South America we have already seen cases of dengue sporadically happening since 2018, but now we are seeing it increase gradually. We hope that with the interventions and stressing the measures that people can take to prevent mosquito bites we can maybe stall the outbreak." Asin-Oostburg said it was difficult making a vaccine for dengue because viruses tended to change.